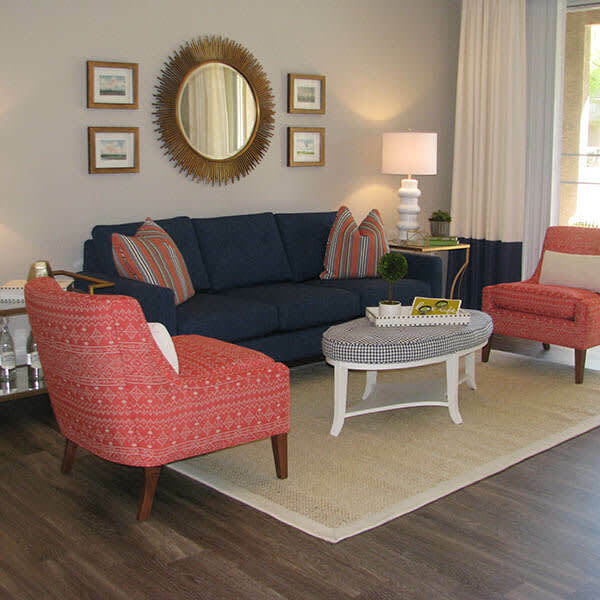 Welcome to luxury one, two and three bedroom apartments in the exquisitely planned community of Ocotillo in Chandler, AZ. Near the Price Corridor and convenient to world-class golf, art, food, and fun, Ocotillo Bay Apartments overlooks the picturesque lakes and water features that distinguish this community as a jewel within the city. Our apartments showcase modern, upscale interiors against a breathtaking landscape. Our apartments are designed for comfortable and elegant living, with abundant natural light, generous storage, and designer-inspired finishes. You’ll appreciate resort style living all year long with our well-equipped fitness center, on-site tennis and basketball courts, spa, sauna, and two gorgeous pools. Our personable management team is on hand to make sure everything runs beautifully. 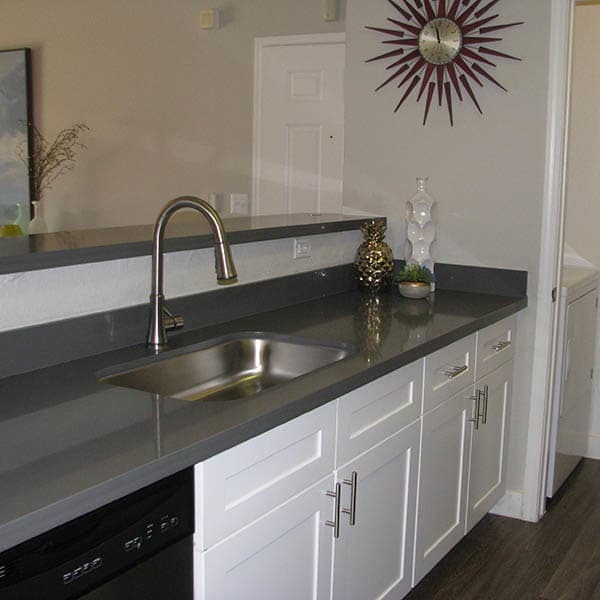 Artful living is in the details in our one, two, and three bedroom apartments in Chandler. Stainless-steel appliances, marble counter tops, and generous storage layer an extra layer of luxury into spacious, well-designed floor plans. Contemporary window coverings and ceiling fans keep it cool. In-unit washers and dryers lighten the load on laundry day, leaving you more time and energy for the activities you love. Imagine a sunrise workout in the fitness center, followed by a soak in the spa. After taking the dog for a brisk walk, you settle onto the patio with a fresh-brewed cup of coffee and watch the sandpipers skim the surface of the lake. A quick commute gets you to the office. After a busy day, it’s back home for a refreshing dip in the pool and an outdoor barbecue and bocce ball game with friends. 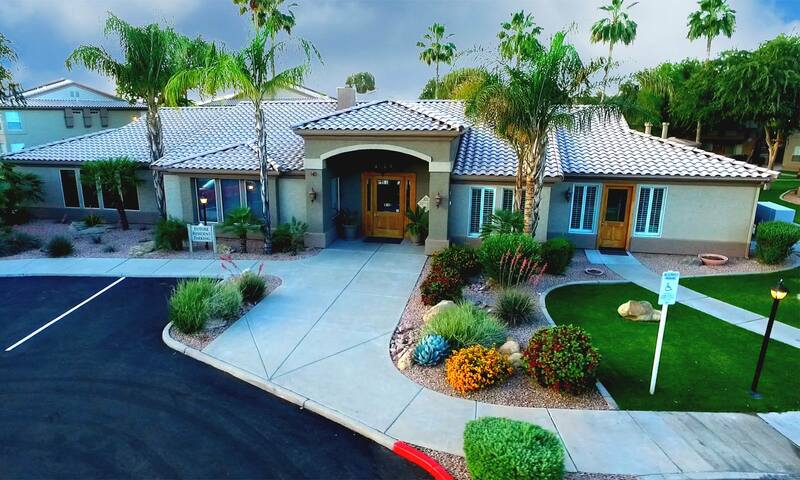 Welcome home to Ocotillo Bay Apartments. 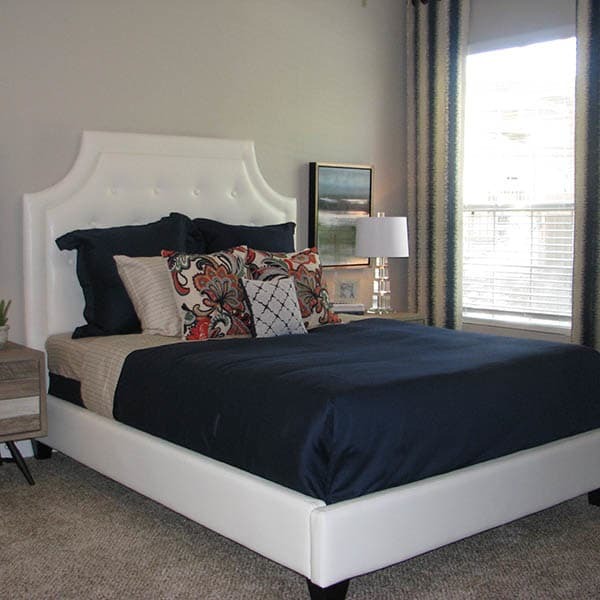 Contact the leasing office to schedule a tour of our beautiful apartment homes in Chandler, AZ.